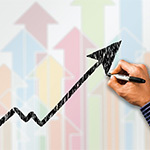 There are many ways to execute speaker design. Today we look at two speakers which to my mind offer unusually attractive solutions to mend the often contradictory hopes of compact size, mature bass bandwidth and high undistorted SPL. 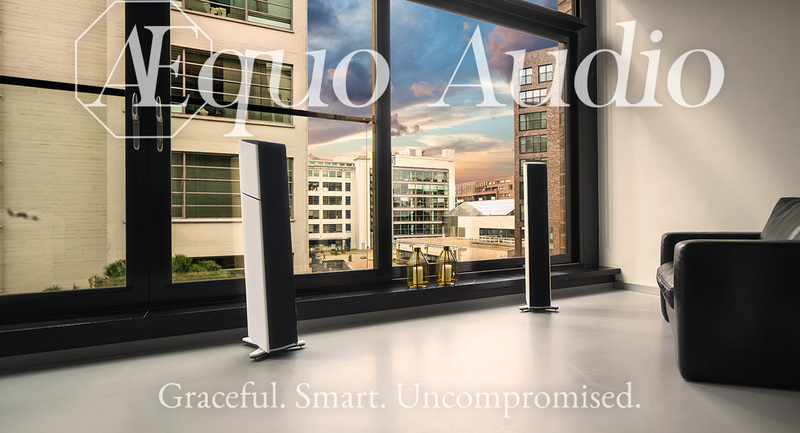 Should your notions on the ideal house-trained speaker add the narrow-most baffle for the smallest visual impact and about 1 metre of height to not obscure your views out the window – cast your eyes at Æquo's Stilla from Holland; and Sottovoce's Stereo 3 from Spain. Both concur that to accommodate your wish list relies on a 3-way. They further agree that in said case, nothing bigger than a 5-inch driver should perform dedicated midrange duties. From that follows that the baffle need be no wider than accommodate that driver. Both agree on point-source dispersion for the majority bandwidth plus bass located close to the ground. For the mid/tweeter that means close proximity. 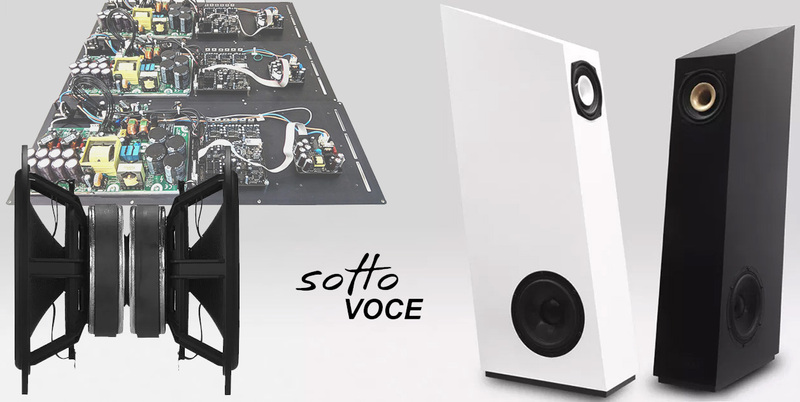 Sottovoce maximize that by coaxially mounting their horn-loaded compression tweeter inside the throat of their midrange. Æquo simply mount theirs as close together as possible. Both agree that undistorted low bass at high volumes from a compact enclosure means cone area plus active drive plus high power plus adaptive signal processing. Hence Stilla and Stereo 3 use twin woofers in a force-canceling array powered by class D. The Dutch hides its bass artillery inside the enclosure in a diagonally crossed geometry. The Spaniard horizontally oppose theirs on the cheeks à la legacy Audio Physic; and do so low to the ground to exploit floor gain. Where the designs diverge is that for the bass, Æquo use a combination of line/port tuned to 20Hz which fires out the front right above the plinth. Sottovoce champion a sealed alignment. Either choice eliminates typical room issues from rear-firing ports. Then Æquo park all of their compensations and user adjustments in the pure analog domain whilst Sottovoce do it digitally. Finally the Dutch limit active drive to just their bass system, leaving full activation to a surcharge option. The Spaniards apply it to the entire bandwidth only. Image by or-design.org, showing Sottovoce designer/architect Jorge Mata for size reference. No matter which speaker gets your vote—price and looks will factor as they always do—you'll end up with visually unobtrusive boxes that image like mini monitors but add fully mature low-down reach without placement conniptions. You'll benefit from bass adjustments to suit your room and tastes; and the type bass control which only comes from active drive. 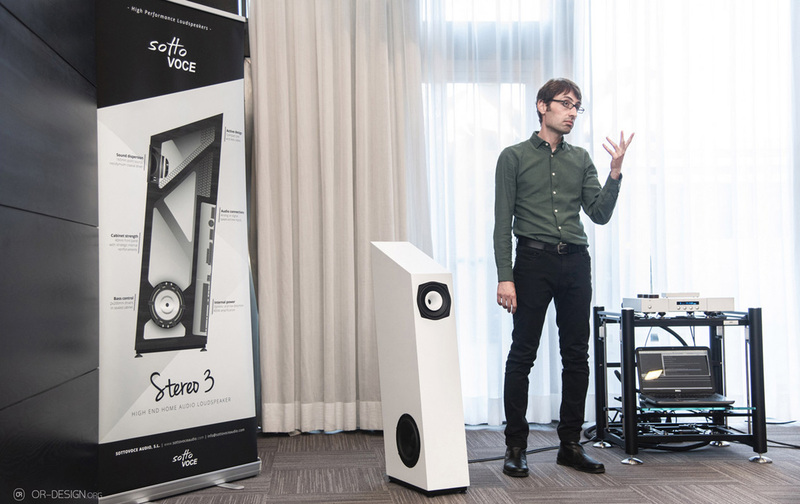 Either way, Stilla and Stereo 3 play to contemporary design which demands that a high-performance speaker look good and take up the smallest possible real estate to do the job. That's because to most 21st century denizens, coffins really belong in the cemetery, not living room; and refrigerators in the kitchen.